Have you found asbestos in your property? Are you intending to perform a renovation on your home that was constructed before 1987? With an abundance of asbestos removal Sydney companies in Sydney, it can be difficult to decide on which contractor provides the best value for money without compromising on quality. 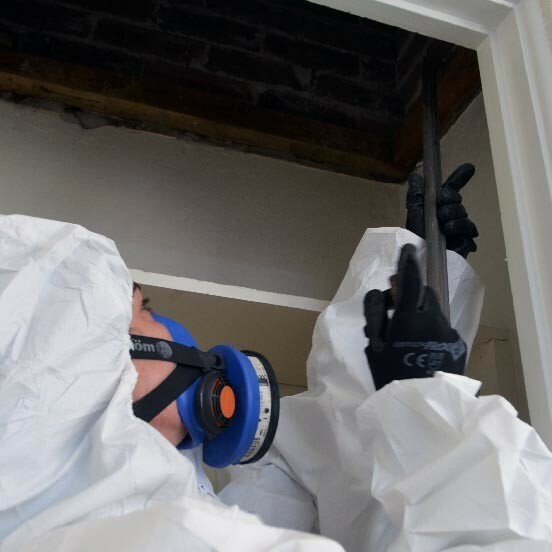 Thankfully, there is a team of licensed asbestos removal experts that stand out head and shoulders from the competition. The New South Wales Environmental Protection Authority highlights that to remove any friable asbestos or more than 10 square meters of bonded asbestos from your commercial or domestic property it is essential that you engage the service of a licensed contractor. The Sydney Asbestos Removal Company You Can Rely On! D & J Kelly Building Co is a family owned and operated company that provides a range of professional asbestos removal and disposal services throughout Sydney and New South Wales. The experienced team are committed to not only ensuring that you meet all relevant legal requirements of removing asbestos safely, but that you, your staff and any contractors are safe. From the initial inspection and analysis through to project completion, D & J Kelly Building Co offers friendly and professional service. On completion of the job, you will be provided with a written guarantee of works carried out to NSW WorkCover guideline and standards. 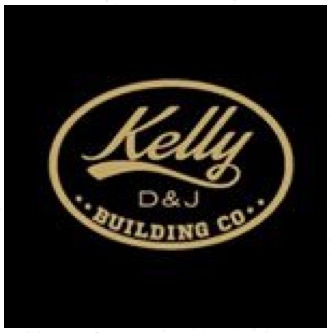 No matter the size of your property, D & J Kelly Building Co has the expertise, experience and industry knowledge to complete the job safely and efficiently. 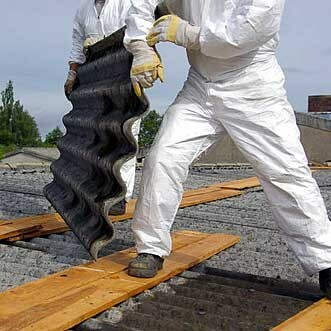 Don’t risk using unlicensed contractors to remove friable asbestos from your property, the risk is just too large. D & J Kelly Building Co takes the hassle out of removing asbestos products from your property by offering streamlined services that save you time, money and hassle. If you have any queries about what techniques the team will use to remove asbestos from your property, call D & J Kelly Building Co today on 1300 977 116. Quality service from licensed professionals. By only using premium quality materials and equipment, D & J Kelly Building Co takes safety seriously. From using the highest rated PPE to strictly using 200 mm plastic to wrap, handle and dispose of all hazardous materials, D & J Kelly Building Co takes safety seriously. To explore the complete range of services D & J Kelly Building Co offers, you are invited to visit the company website. 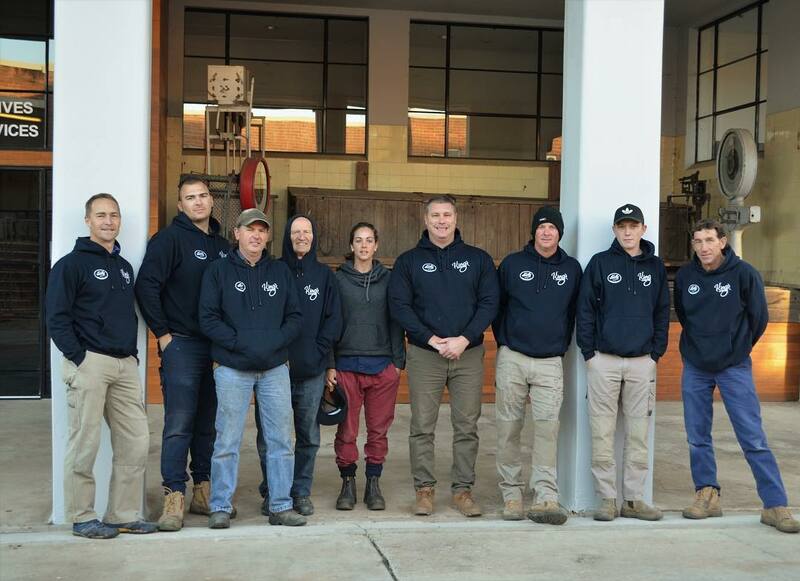 With a wide base of satisfied commercial and residential clients throughout the Greater Sydney region, D & J Kelly Building Co is the team you can rely on for five-star service and workmanship. For the team that goes above and beyond all required safety legislation while still offering affordable services, rely on D & J Kelly Building Co.